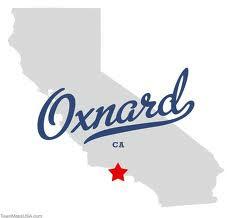 Oxnard Movers is a fully insured and bonded company. 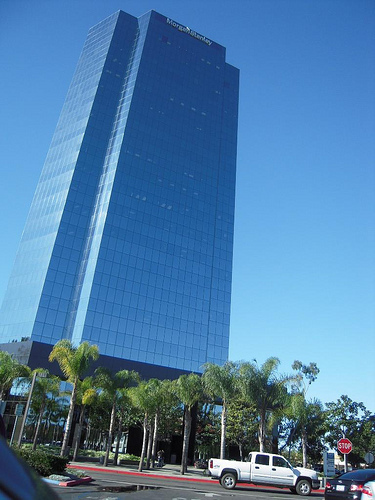 We provide a wide variety of relocation services to California residents and businesses. 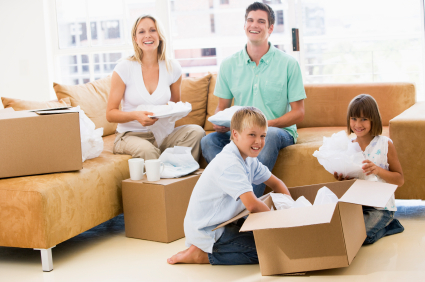 Oxnard Movers has a team of experienced and friendly specialists that work with our residential or commercial clients. It's the attention to detail that makes our clients come back to us and refer to us their friends and family. We are committed to providing the highest quality of customer service. 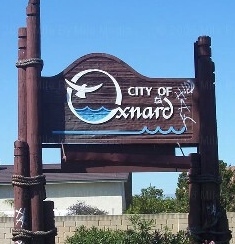 Oxnard Movers specializes in local and long-distance relocations, both residential and commercial. 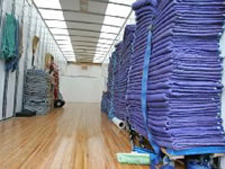 We also provide our customers with moving supplies, professional packing services, secured short and long term storage. post delivery - how to file a claim, etc. Informed customer will be better prepared for the move, will have no anxiety and will have a much smoother relocation with no surprises. With questions how to be prepared, where to get materials, what to do with appliances, pets, and hazardous materials. What to expect from the mover, what are mover's liabilities, etc. We created out FAQs page. Click here, and see if there are any helpful tips in there for you. 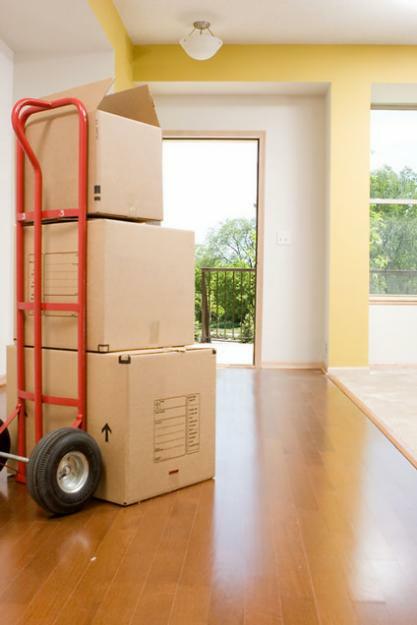 Our movers have many years of experience in our industry, they are courteous and efficient. Our trucks are equipped to adequately service clients moving needs. Our movers provide complete protection of customer furniture and possessions with moving pads for extra protection. The items are then carefully and professionally packed in a our truck in a manner that best protects your possessions. We will beat any long distance quote by 5% (up to $500.00) from any qualified/registered company. Oxnard Movers enjoys an excellent reputation for quality of our work and honesty and integrity of our business proctices. We are ready to assist our customers with partial/local moves across the street, a full service move across town or a long distance relocation across country. Our staff is there with our customers from start to finish. Our main goal is to keep our customers coming back to us for any kind of moving or storage need and we welcome referral from our customers friends and family. Our specialist's goal is to prepare our client to one of the most stressful days in their lives. The better preparation the smoother the actual process. Oxnard Movers highest levels of customer service and earned a reputation of the best mover of choice for their local and long distance services. 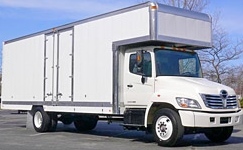 Oxnard Movers have a large fleet of trucks that can accommodate any moving needs of our clients. The trucks are well maintained and are making deliveries to different regions of our large country and can assist shipping containers to countries of Europe . We are trying to achieve the total client satisfaction and obtaining amazing results. Our company hires experienced professionals that care about their business reputation and are knowledgeable and are highly trained. They work with out holidays to accommodate convenient deliveries to our customers. - Packing boxes, utilizing and ultimate amount of padding for safety while keeping the cost low. - Protecting/Crating extra large, bulky, fragile articles. - Dis-assembling furniture, taking off table legs, bedroom sets, desks, etc. - Carefully taking belongings out of the residence and loading a truck, using special materials to protect floors, walls and stairs of the residences. - Off loading the truck and placing articles in the assigned rooms.